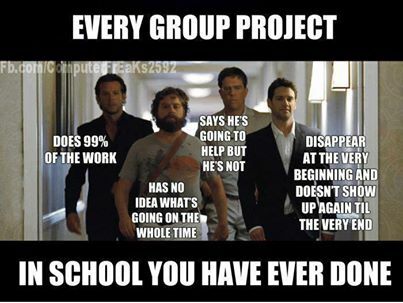 This happens in every group project. 2) The Dependents: This category of people are the type who come to the exam hall empty headed. 3)The Holy Ones: You are friends before exam start but once you start exam you become temporary enemies. Dem no sabi you again.